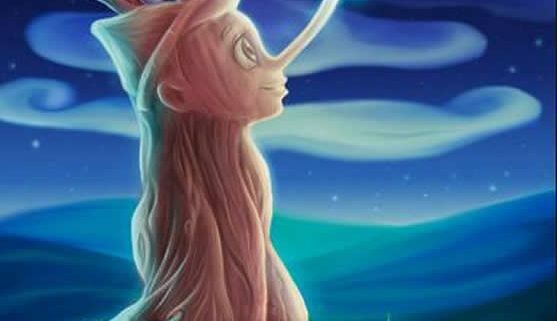 12: 00h.- Children’s theater “Pinocho”, Jabelín Teatro premieres Pinocho, a Theatrical adaptation of the story of a wooden puppet boy and the carpenter Gepetto who wants, above all things, to be a father. Adventure, laughter and fun for the entire family. Venue: Felipe VI Auditorium, tickets to the Delegation of Culture, for more Information Tel . : 678946115, www.auditorioestepona.com. Cultural center Father Manuel and theater box office. Would you like your business to appear on our website?